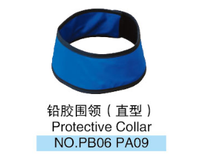 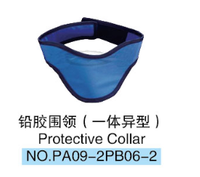 We also call the x-ray protctive lead collar lead thyroid or protective collar. 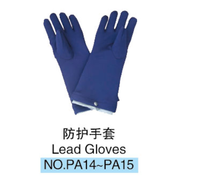 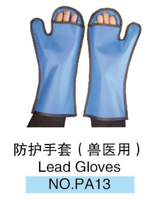 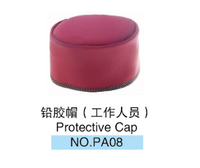 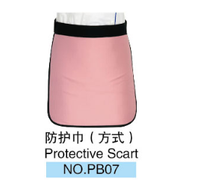 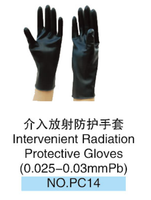 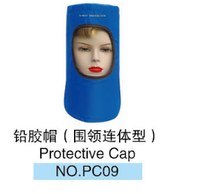 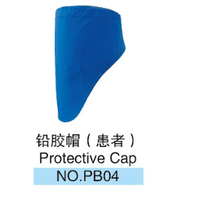 The products can effectively protect you from x-ray radiation. 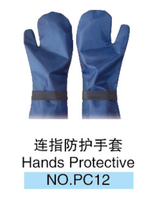 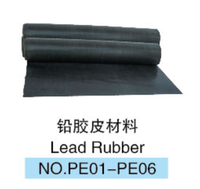 The medical X-ray protective series products are made of natural rubber and yellow lead powder, covering with clothing when processing.